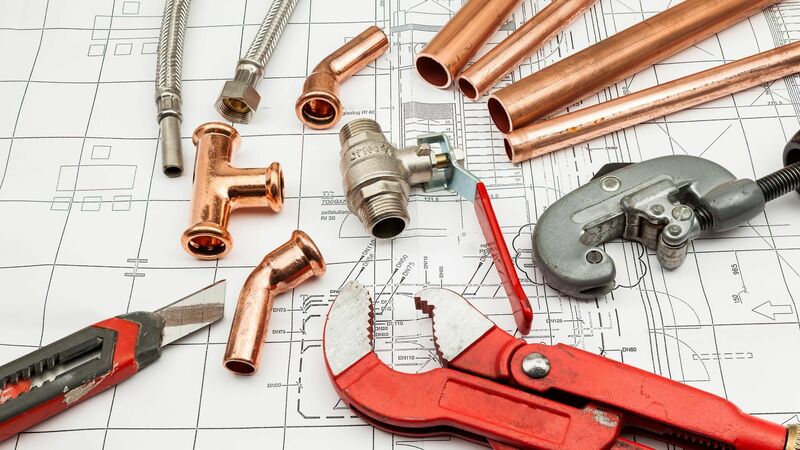 Your plumbing or heating could give in at any time, make sure you’re prepared when it does by choosing the reliable team at RS Plumbing and Heating. 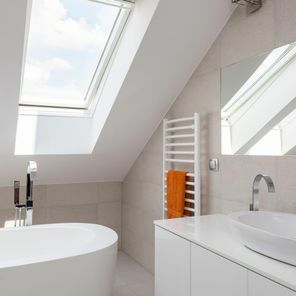 Our professionals have 12 years of experience working with domestic and commercial clients in Plymouth, Devon. 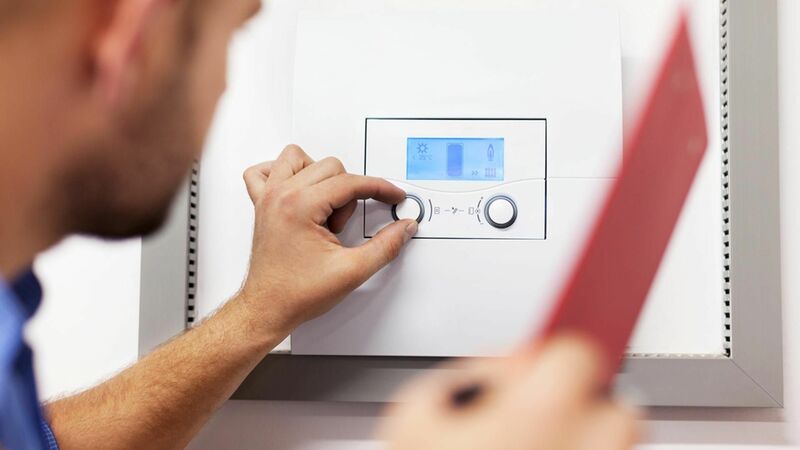 From installations, repairs, to guidance, we make sure to leave you with a system that’s working as good as new. 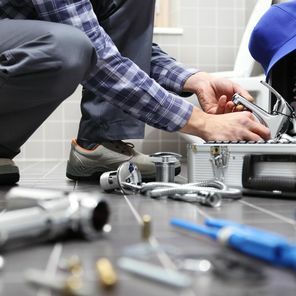 We cover all water-based systems in the home, installing, repairing, maintaining, and servicing appliances and facilities including washing machines, toilets, sinks, showers, and central heating systems. 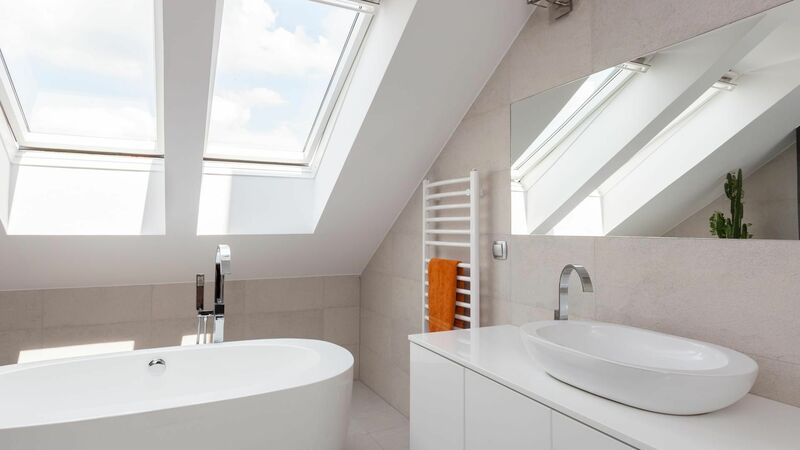 Our expert team also offer a bathroom installation service, transforming the space by removing the existing contents and replacing them to match your specifications. 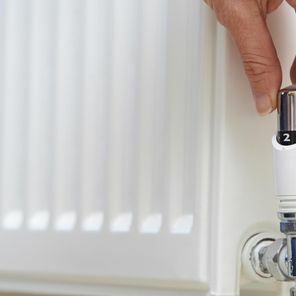 An emergency call out service is also available, dealing with everything from leaks to burst pipes. 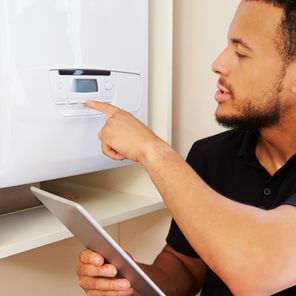 Our team pride themselves on being fully insured and Gas Safe registered, giving you peace of mind that your job is being done right and to regulation. 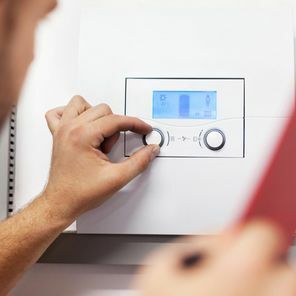 We offer any type of gas work, installing boilers, radiators, pipework, and heating systems. 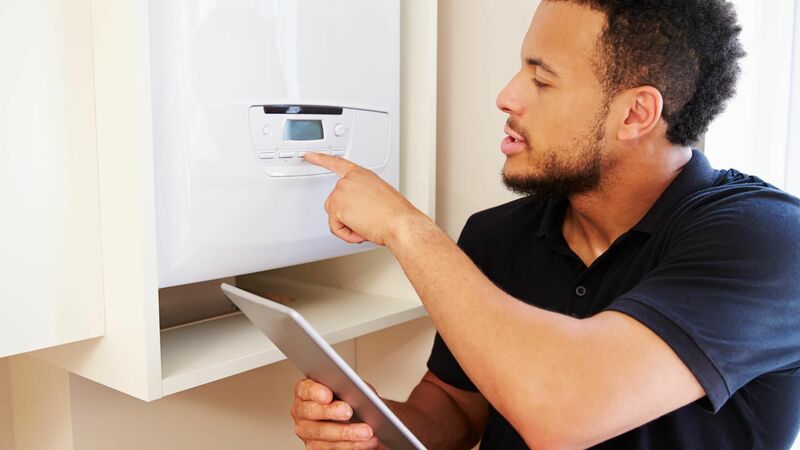 On top of that, annual boiler servicing, gas safety checks, cooker installations, gas fire installations, and much more is available. 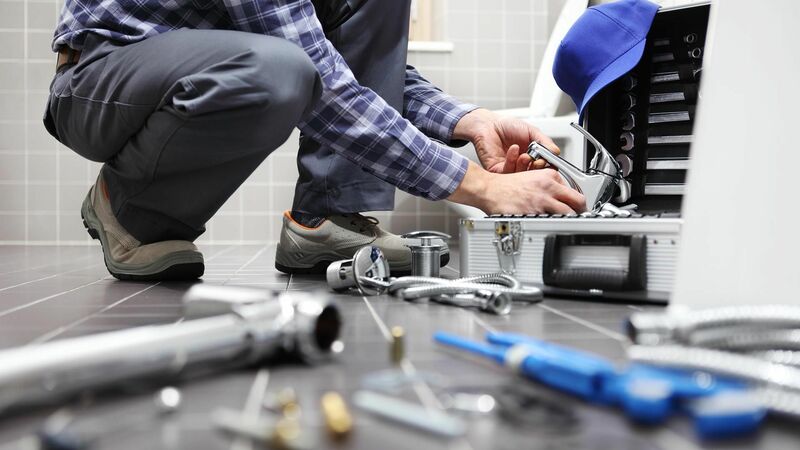 An estimation for small jobs are provided over the phone, but we always prefer to come to your property to assess the job first hand. 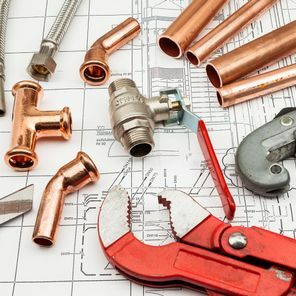 From there, we will provide a free quotation a few days after our visit before getting your job underway. Interested? 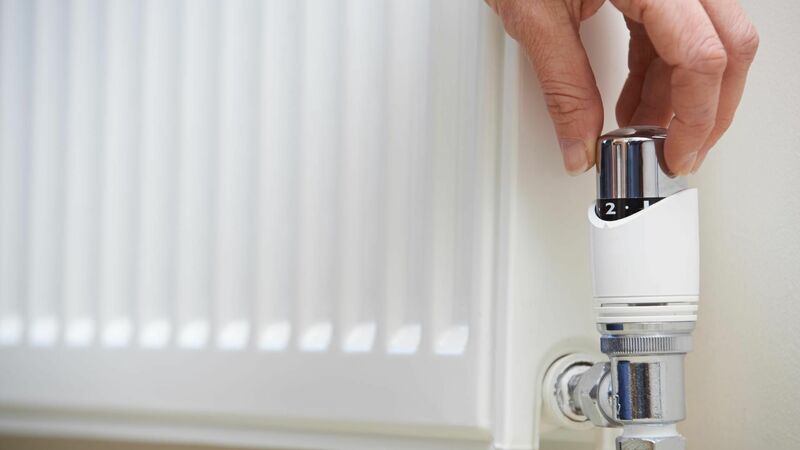 CONTACT US FOR A FREE QUOTATION on our plumbing and heating installations and repairs, available to domestic customers in Plymouth, Devon.